← Boxed in and loving it! This is just a quick note to say that we have successfully moved into our new home. It’s still a bit of a work in progress, with a few touches to be completed, but it is coming together nicely and is so adorable! the appliances! The Blomberg washer has been going nearly non-stop. Got some bright red tea towels you need to wash for the first time? Do them by themselves! 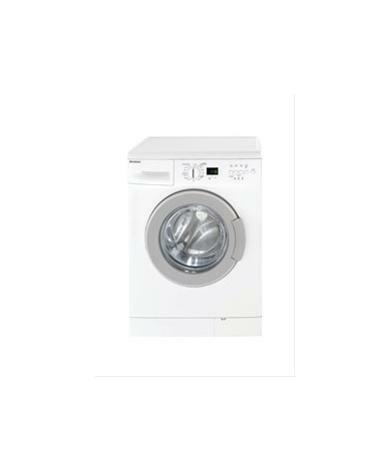 The washer weighs the load and automatically adjusts the amount of water it uses! the under-fridge freezer has drawers for better storage options. and the natural-gas stove! What’s not to love! What completely blew us away about the new house? That is a toughie, as we have been thrilled with just about everything about the place. But for face-dropping dramatic day vs night transformation, we have to go with the enormous difference the landscapers, Vantage Landscaping performed. Amro and his team took a back yard that had been ripped apart and chewed up until it looked like the set for a WWI trench warfare movie of the week, and turned it into a lush oasis complete with plum tree, artfully arranged boulders, and even our “dry river bed” up the west side of the home. Plus plantings outside the laneway entrance that look so lovely! In two days! From Verdun to Versailles! Posted in Housing, Laneway House, Life, Small House and tagged Decor, Lane Home, Lane house, Laneway House, Small House, Small Style. Bookmark the permalink. Soon! But right now the place isn’t perfect, perfect. Maybe I can take a couple of shots with my cell phone.